Motor oil is like the blood for your engine; it keeps components cool and lubricated to prevent damage. The liquid degrades over time, which is why you should stick to a regular oil change schedule. Apart from extending the life expectancy of your car, below are additional reasons to invest in this critical part of preventative auto maintenance. When driving, dirt, metal particles, and additional debris begin to accumulate in oil, turning it into a thick sludge. This increases the amount of friction in the engine. The part works harder as a result, reducing the fuel economy in the process. Replacing the dirty oil according to the vehicle manufacturer recommendations will boost engine performance and improve gas mileage. 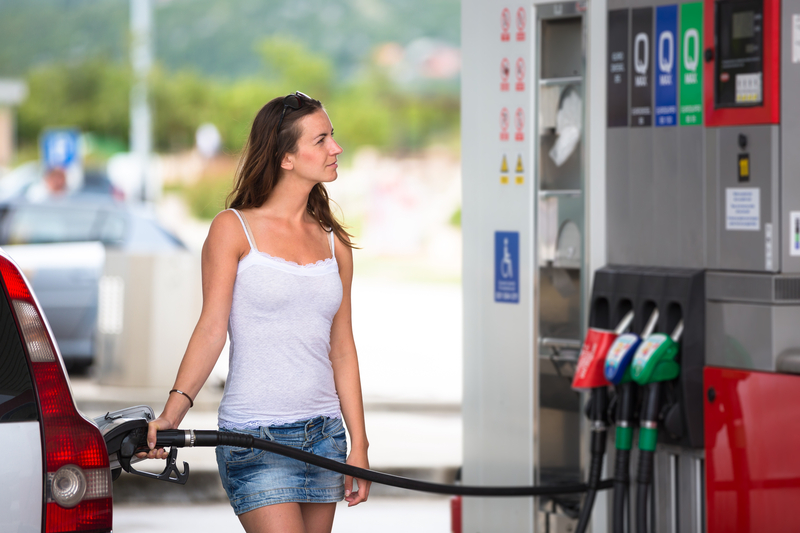 You won’t have to fill the tank as often, which could save money. Driving with dirty engine oil can pose serious risks to the environment. Without routine oil changes, hydrocarbons accumulate in the engine’s crankcase. Hydrocarbons contribute to air pollution, as the particles are pumped into the environment through car exhaust. This means you could fail the vehicle emissions test. You’re more likely to pass the requirements by ensuring engine oil remains clean. Failing to perform routine oil changes and additional car maintenance could void manufacturer warranties. This is because when a vehicle isn’t maintained, it’s more susceptible to damage that requires extensive auto repairs. By putting in the effort to keep your vehicle running smoothly, you won’t have to worry about your warranty agreements being canceled. If you need a routine oil change, brake repairs, or additional car tune-ups, contact the staff at Ken Marcotte's Professional Auto Service. Motorists in Ohio’s Hamilton, Clermont, and Warren counties rely on the Loveland-based mechanics to provide solutions to improve the performance and efficiency of their vehicles. To schedule auto services with the team, call (513) 683-7852. To ensure your car remains in good condition, a trained technician will determine how often you should change the oil based on your make and model vehicle and driving habits. Visit the auto repair specialists online to see how they will address your additional car care needs.